Small businesses are the backbone of our economy. They are easy to start, require less capital, and can still create new jobs and empower more people. The government has launched many schemes to help small businesses by providing them with much-required funding. The Pradhan Mantri MUDRA Yojana was set up by the government through Micro Units Development and Refinance Agency Ltd or MUDRA Ltd to help small businesses. MUDRA is a subsidiary of Small Industries Development Bank of India (SIDBI). The main objective of the scheme was to provide a nurturing environment for small businesses to help them become financially stable and secure. But why are small businesses being targeted? Small businesses can be thought of as the entry point into the entrepreneurial world. There are very few people who can start their business on a large scale. Majority of businesses start off small and then grow into a large business. It is therefore very important to provide the right kind of support for these small businesses so that they can survive and thrive and help in the development of the country. And the MUDRA loan does just that. This article will be talking mainly about the MUDRA loan eligibility criteria. The MUDRA Loan has three main categories and the category determines the loan amount that you can avail. So, what are the categories and how do you identify which category you fall under? These are businesses that are in the initial stages of development and require the assistance of less than INR 50,000. If you are just about to start a business and need some financial support to get the basic resources, you will fall into this category. 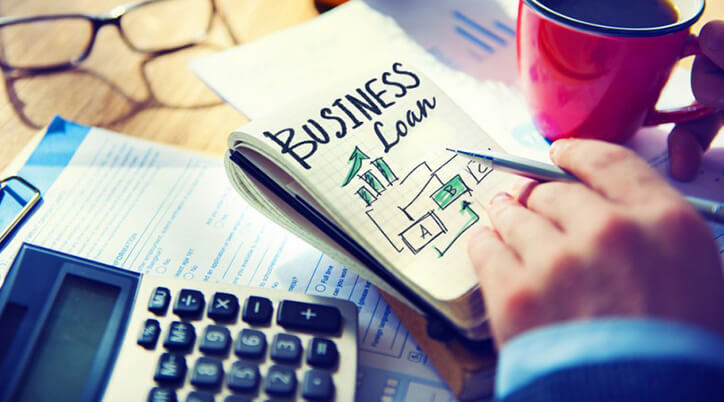 Since the main objective is to help more people start their business, this category receives more focus and 60% of the funds for MUDRA are allocated for Shishu category loans. For loans under this category, banks may waive the processing fees and the margin contribution requirement. The loans under the Kishor scheme can be for amounts varying from INR 50,001 to INR 5 lakhs. These are for businesses that have already been set-up but are not well-established and even for new businesses. You can use this fund to start your business or expand your business a little more, buy better equipment, etc. New businesses and businesses that are well-established and have been running for a while fall under this category. Under Tarun you can avail loans of more than INR 5 lakhs but up to INR 10 lakhs. The funds can be used for setting up a businesses or for expanding the business and perhaps leaving the realm of small businesses and entering the big leagues. 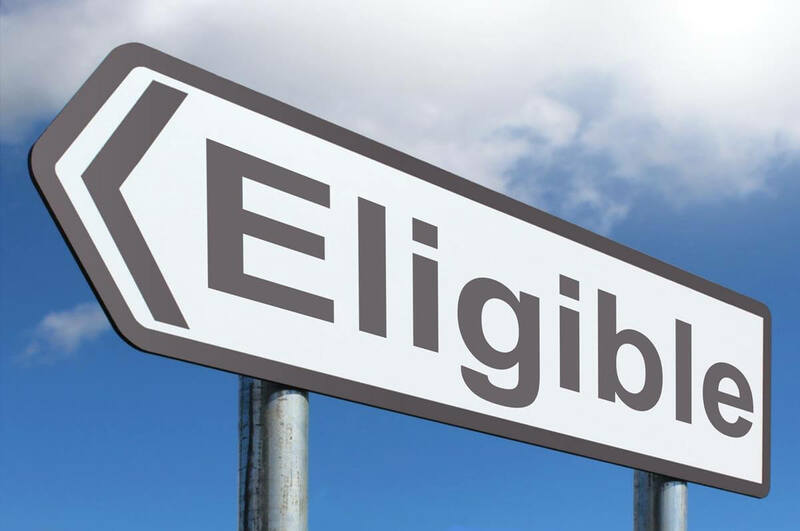 Here are the MUDRA loan eligibility criteria that you need to check before applying for the loan. Any individual who is an adult, that is, above 18 years of age can apply for the MUDRA loan. You need to have a good credit report to show the banks that you are trustworthy and you will pay back the loan. If you have ever defaulted on a loan previously, you may not be eligible for the MUDRA loan. – Activities allied to agriculture like beekeeping, fisheries, dairy, agro-processing units, etc. The business should also be a Non-Corporate Small Business Unit. Both existing and new businesses can avail the MUDRA loan. It is not just individuals who are eligible for the loan. Even partnership firms, private limited companies, and public companies can avail this loan. If you are going to start a tailoring business, then you need to know the basics of tailoring. The same applies to every field. You cannot start a business in a particular area without possessing any skill set required. You may also be required to have some educational qualifications. But this will be assessed on a case by case basis. Even though activities allied with agriculture are eligible for the loan, units in the farm sector are not covered by the loan. This means that you can avail it for activities like beekeeping, fisheries, dairy, poultry and livestock rearing, agriclinics, agro-processing, etc. But you cannot avail the loan for land improvement purposes such as building canals, irrigation systems, and digging of a well. It cannot be availed as a crop loan either. 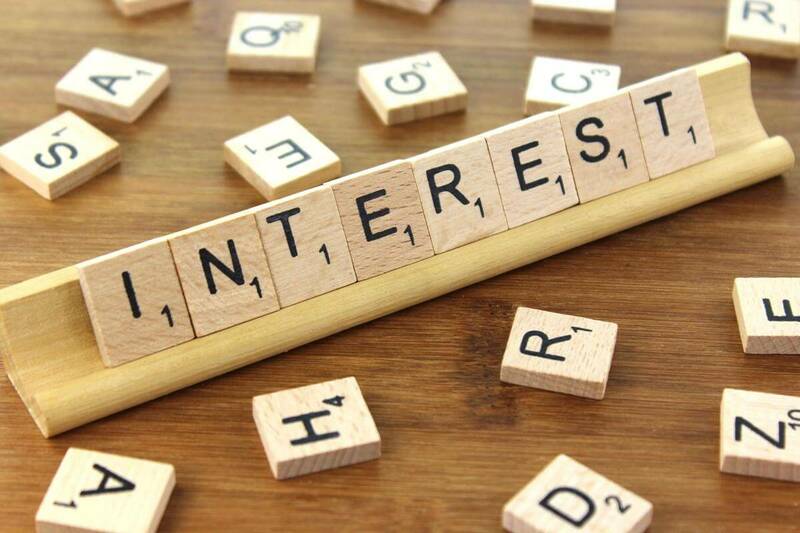 The interest rate is a key point to note while applying for any loan. The interest rate under the MUDRA scheme will vary from bank to bank. – Proof of identity Self-attested copies of Voter’s ID, Driving License, Aadhaar card, PAN card, passport, or any government-issued photo ID card (Any one). – Proof of residence – Recent telephone or electricity bills or receipt of property tax payment (Any one)..
– Proof of Business address – Documents stating ownership of the premises or rent/lease agreement in case of rented premises..
– Proof of the purpose of the loan – Quotation of the items to be purchased using the loan and the details of the supplier. – Business projections and balance sheets – The projected income sheet for new businesses and unaudited balance sheet for the last two years for the existing businesses. – Licenses – Licenses and registration likes Shop Act, business specific licenses such as FSSAI etc. Filling the application form for the loan, getting all the documentation ready, and submitting the required documents can be a daunting task. If you are confused about any aspect of the MUDRA loan or need any assistance in the form of application filling, handholding, or mentoring, you can visit our website and find all the help you need with deAsra Mudra Loan services. Also, find a quick guide by deAsra on how to apply for Mudra Loan.